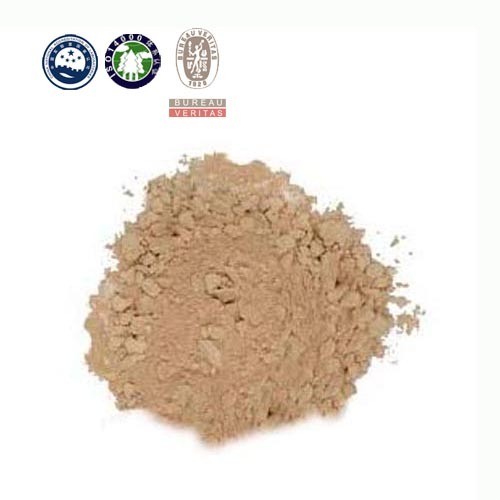 The refractory mortar is prepared by using polyphosphates as a bonding agent and good-quality alumina clinker aggregates as a main material and adding additives such as an expansion agent and a plasticizer in a reasonable ratio, and has excellent performance. 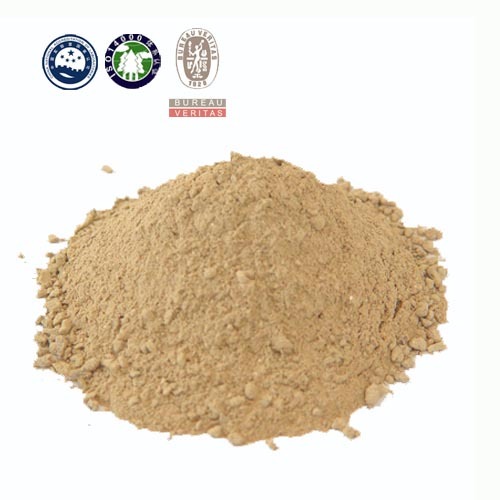 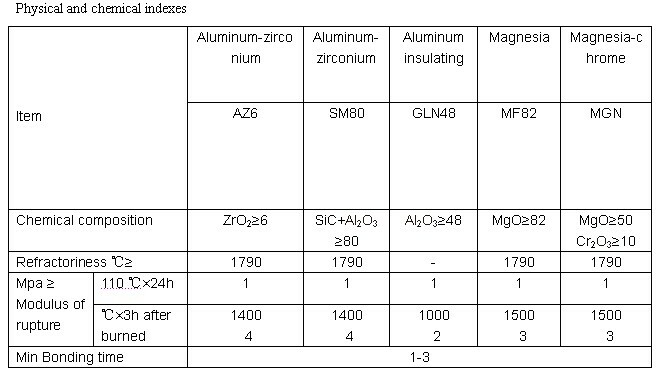 They have characteristics of high refractoriness, excellent plasticity, high performance. 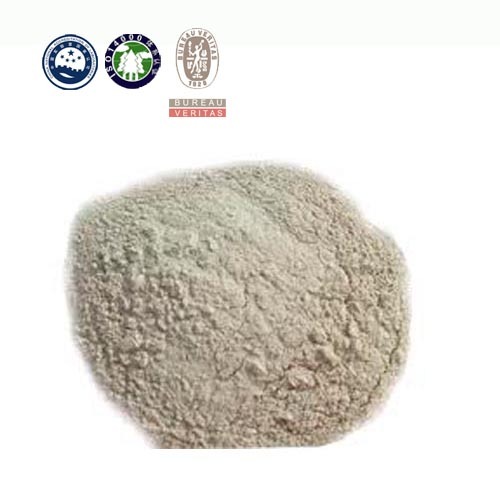 It is widely applied to laying of high-aluminum bricks of blast furnaces, hot air furnaces and other industrial kiln furnaces. 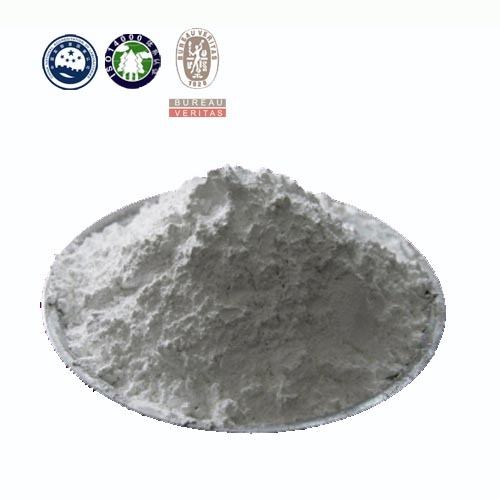 It has been widely used in large- and medium-scale iron and steel enterprises.